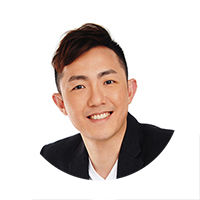 Majority of the owners of Eunosville have came to consensus to put up the ex-HUDC for sale with an asking price between $643 million to $653 million, and this will be the 3rd development launched for collective sale this year. If the asking price stands, it will be the 2nd largest collective sale in last 10 years, after the en bloc sale of Farrer Court (the current D’Leedon condo) back in 2007 by CapitaLand for a whopping $1.34 billion. Owners at Eunosville are probably leveraging on the momentum in the collective sale market which saw Rio Casa (another former HUDC in Hougang area) being put up for sale this week and One Tree Hill Gardens (a freehold private development located in District 10) in earlier this year January. Eunosville was constructed back in the 1980s with a balance lease term of approximately 70 years and consists a total of 255 maisonette units and 75 walk-up apartments. 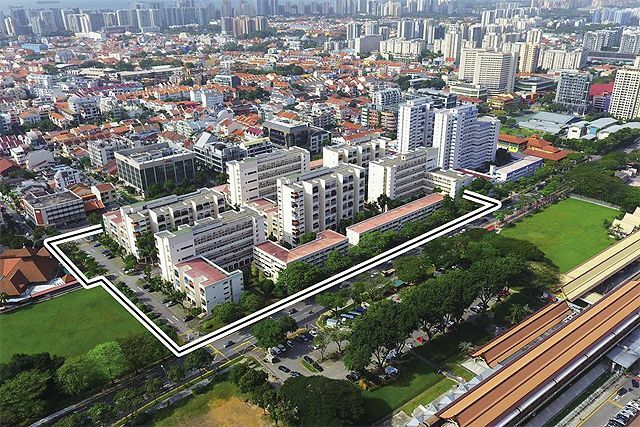 With an almost rectangular-shaped site facing Sims Avenue and Changi Road, it has a total land area of around 376,716 square feet (sq ft), the redevelopment plans could yield approximately a total of 1,035 homes with an average size of 90 square metres (sq m) each. To top up the lease term to a fresh 99-year and raise the gross plot ratio to 2.8, the expected premium to be paid is estimated at $181 million. Based on calculations by property experts, the costing for the incoming developer will work out to be around $780 to $790 psf ppr, which will eventually translate to a breakeven average psf price of $1,250. Also, with the recent successful sales seen at 2 of the nearby new launch condo projects – Grandeur Park Residences and Park Place Residences, keen developers may be confident to fetch a selling price of around $1,450 psf for this redevelopment of Eunosville. And with the site’s brilliant connectivity to Eunos MRT Station (just right across Sims Avenue) and to key expressways, the former HUDC will likely generate healthy interests from property developers.